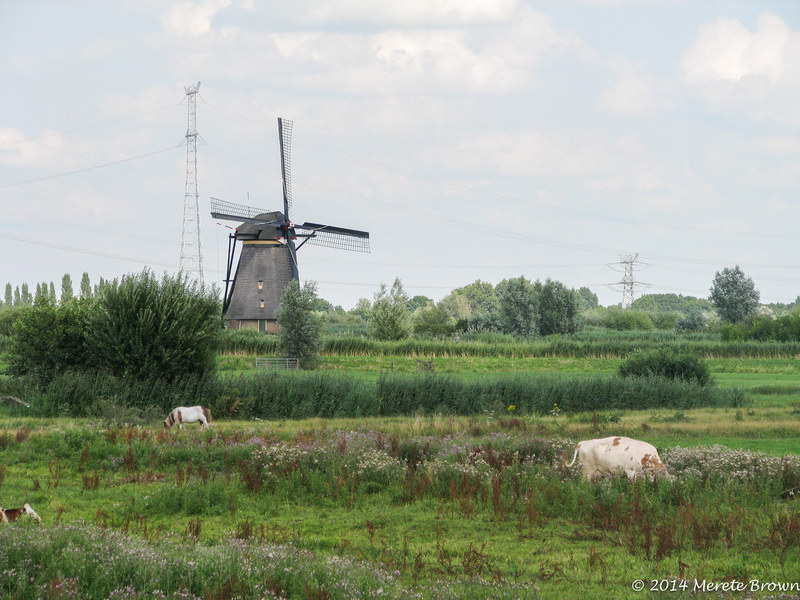 Our final day trip during our first week in Amsterdam was to Kinderdijk. 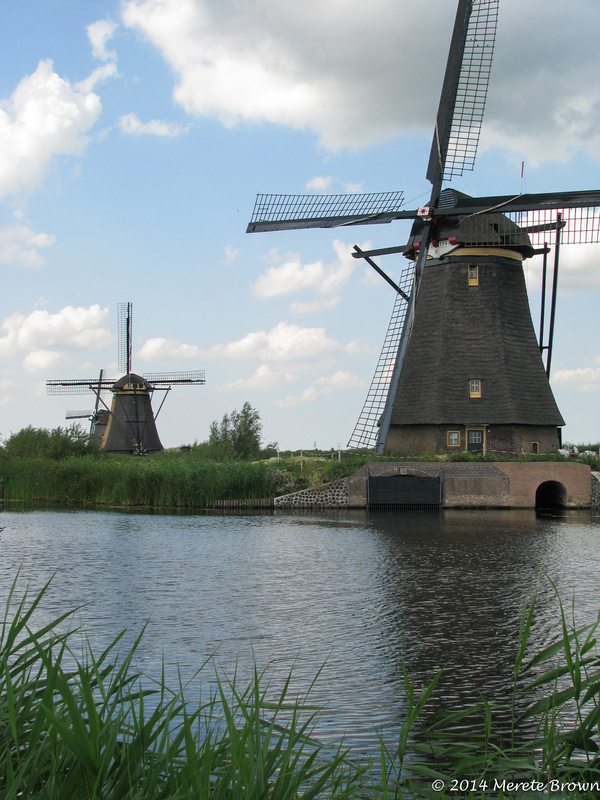 Kinderdijk, a World Heritage Site, is made up of 19 windmills from the 18th century. 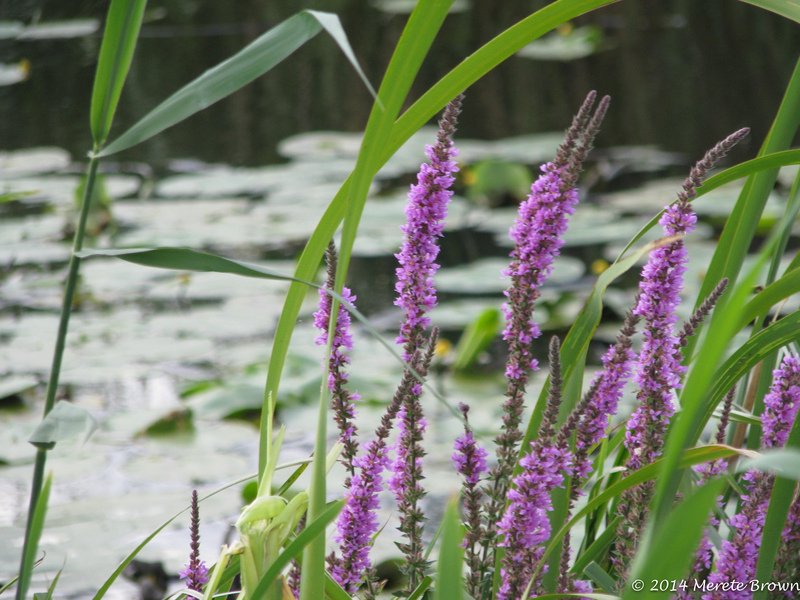 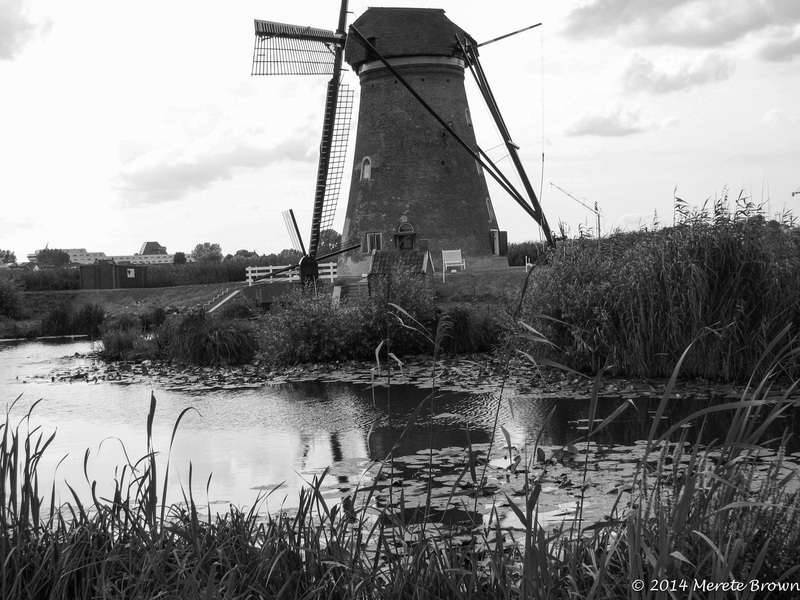 The landscape of the area is truly stunning. 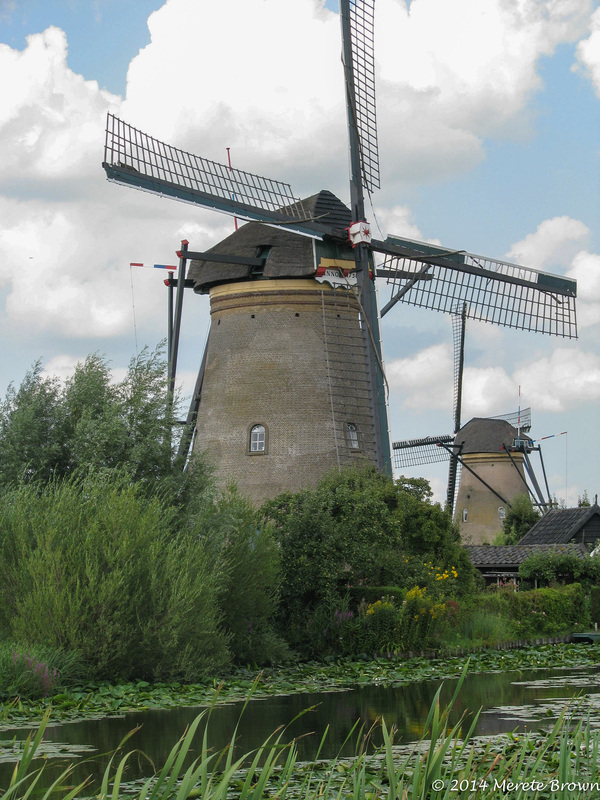 The windmills were originally built to pump water from one storage basin to another to prevent flooding and maintain water control. 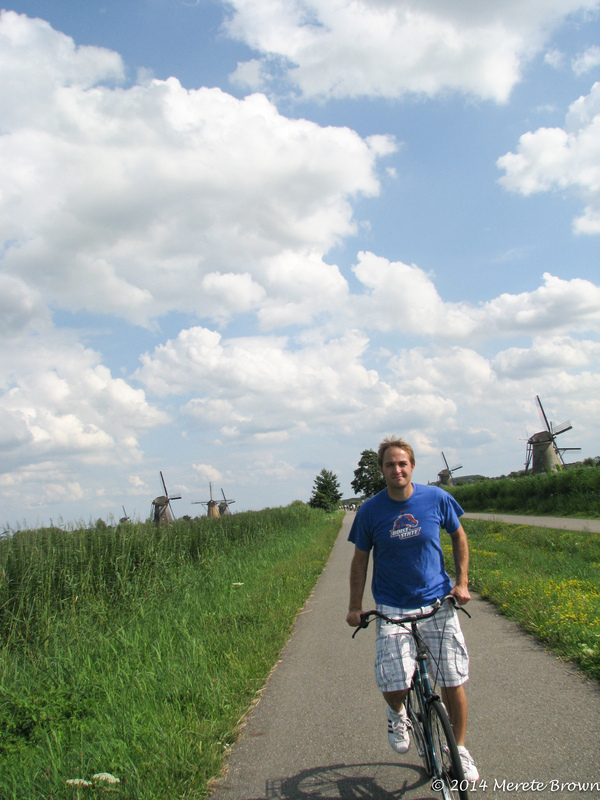 Once we got to Kinderdijk, we rented bikes and rode along the canals past each windmill. 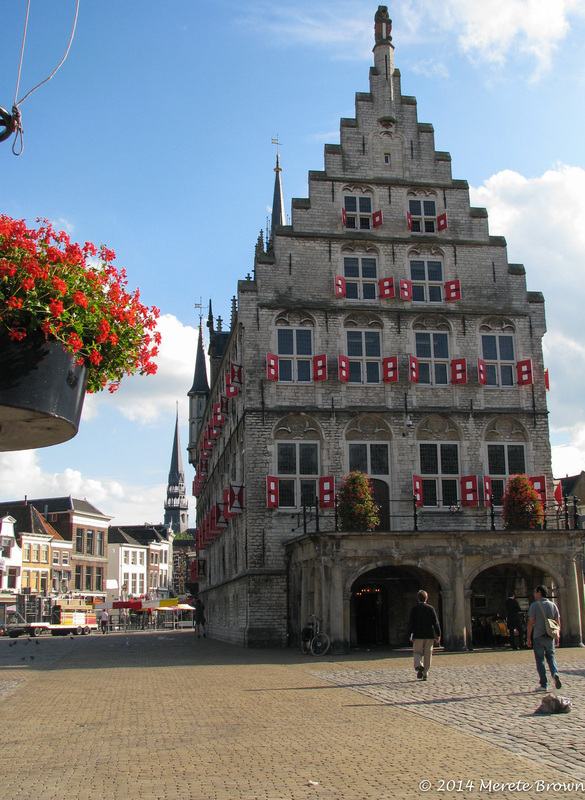 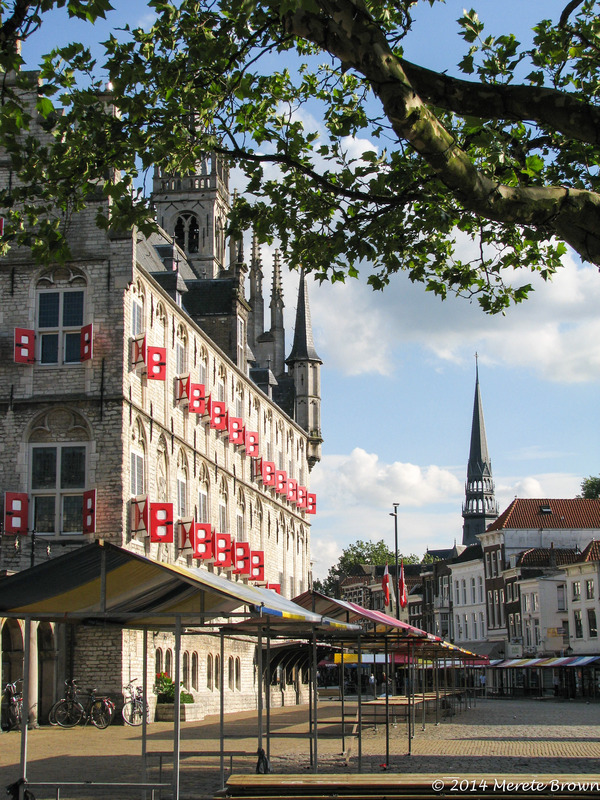 On our way home, we stopped at the town Gouda, another place famous for it’s cheese! 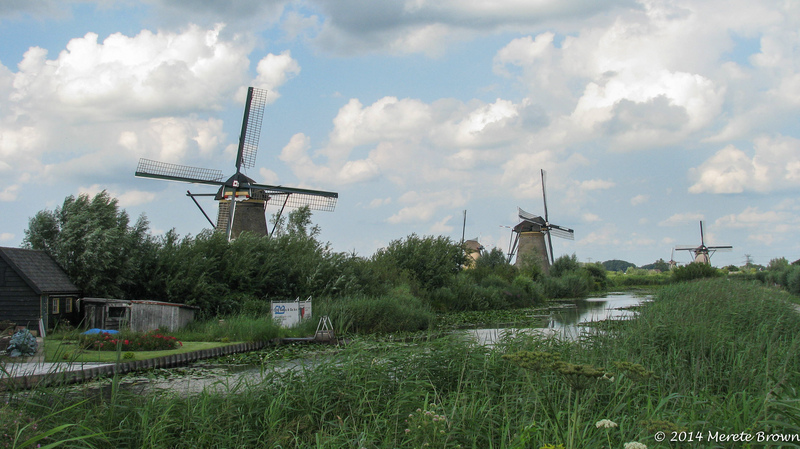 It was a very Dutch day. 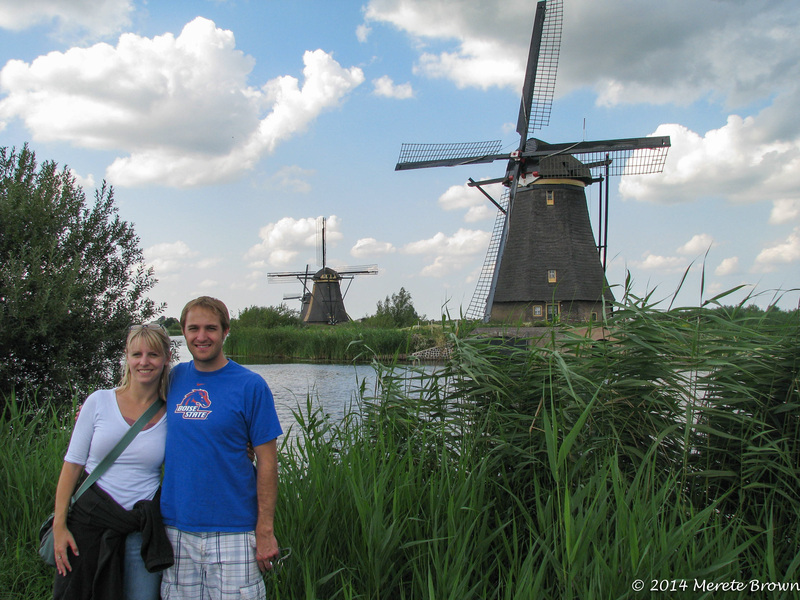 And then we were off to London! 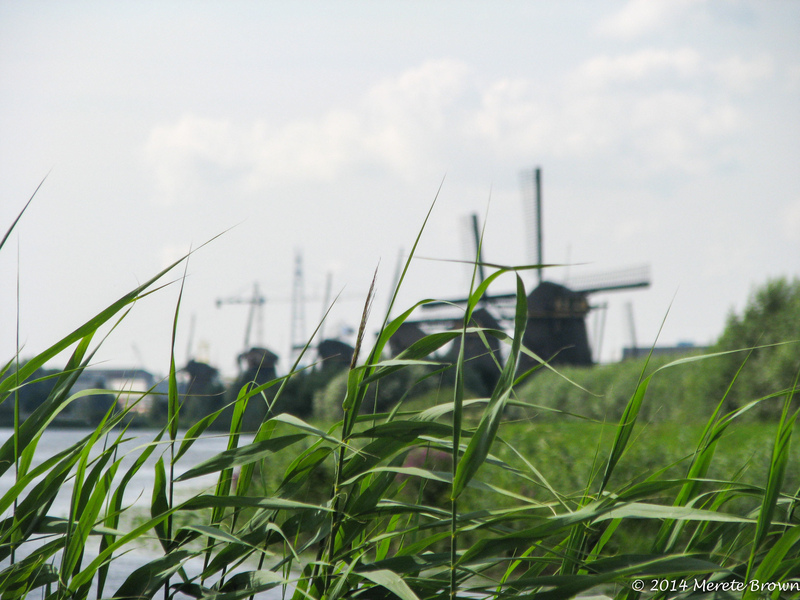 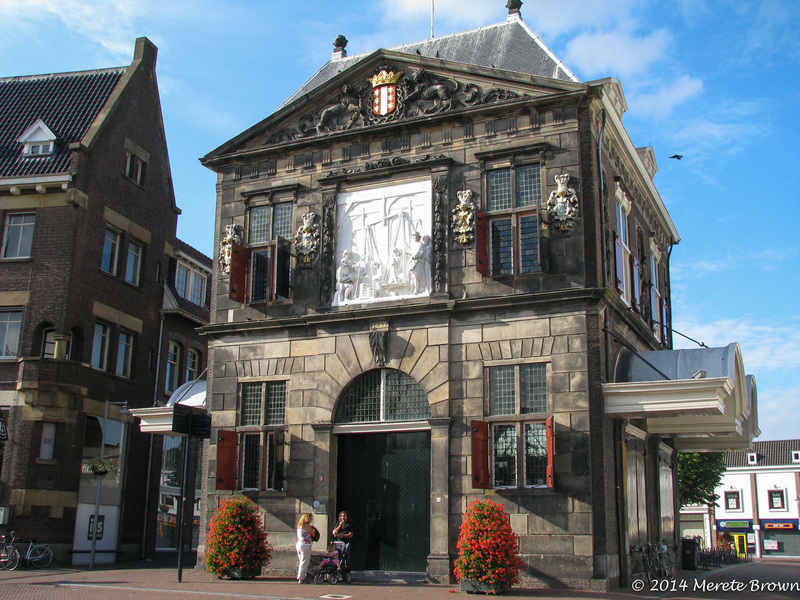 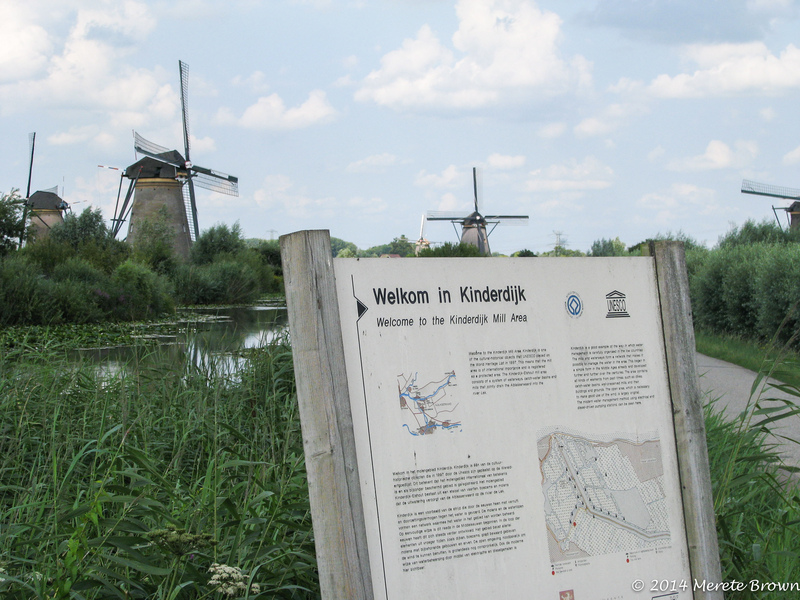 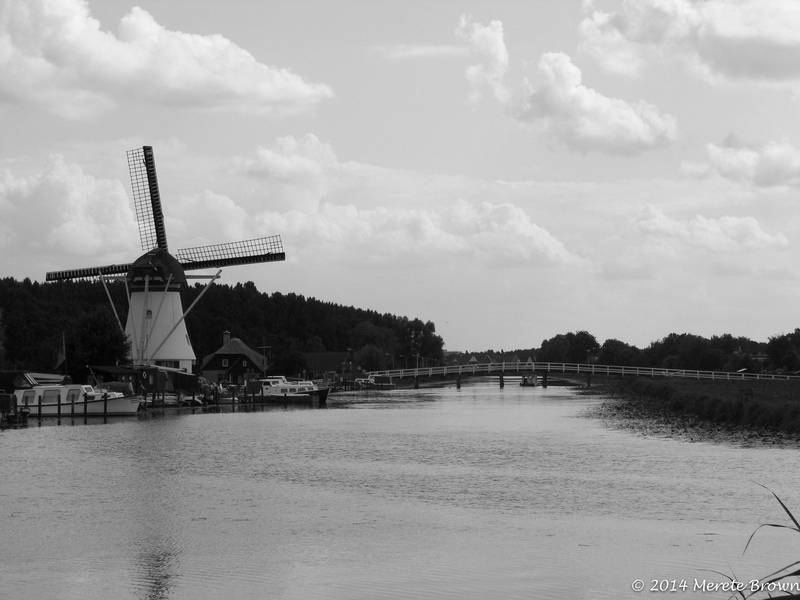 How do you get to Kinderdijk from Amsterdam?